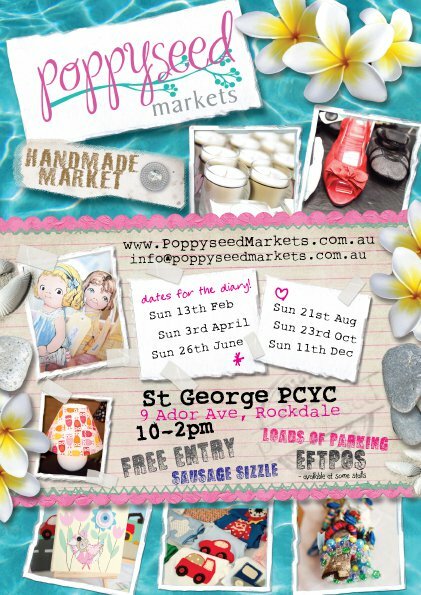 Poppyseed Markets 2011 – Rockdale First Up! There is something so wonderful about hosting these events that allow talented Australian designers and manufacturers the chance to create, make and sell all things handmade. 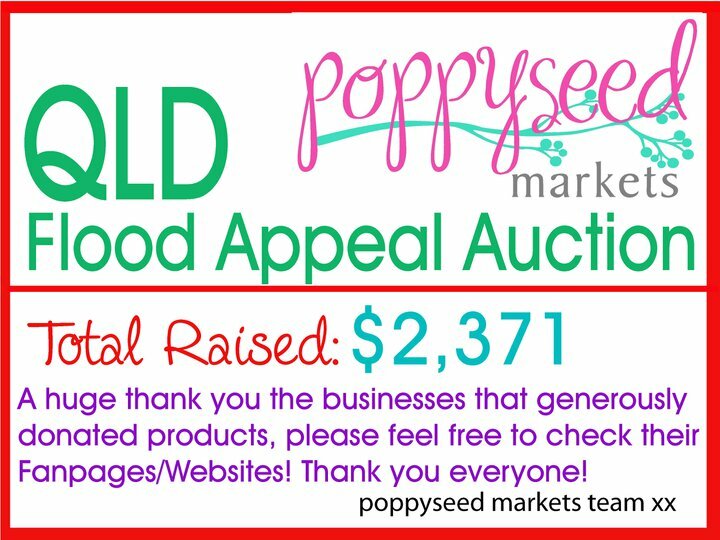 So what will feature at the boutique markets? Stylings’ in Shabby, Vintage, Retro, Chic and more! 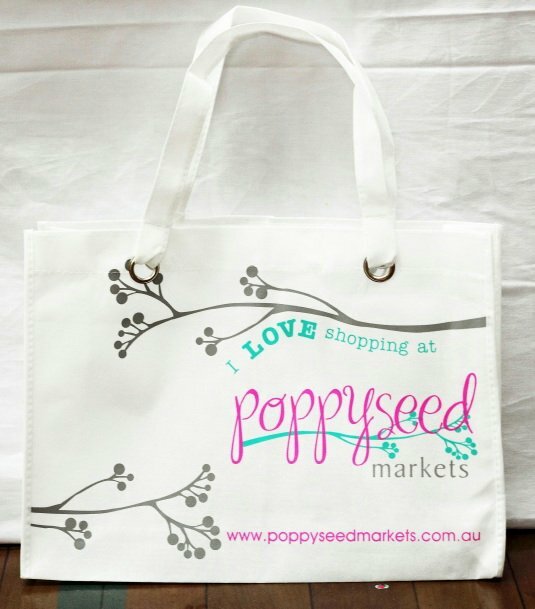 Sneak peak – the Poppyseed Markets bags – Cute! The first Market will be held in Rockdale on the 13th Feb includes Free Entry, loads of Parking and a yummy sausage sizzle. If you are from the West, on the 6th March the markets will be in Penrith. With markets happening quarterly over a number of convenient locations, there are heaps of opportunities to organise a fun day out to find some handmade treasures. 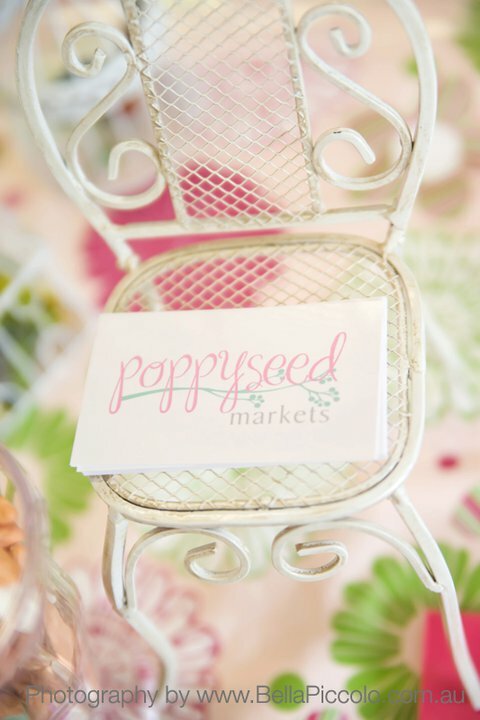 For various dates and locations, check out the Poppyseed Market When and Where calender here. 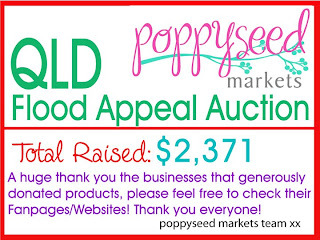 If you need more info, don’t be shy, contact Poppyseed Markets here or for more info, see here. This entry was posted in Markets by festivalgirl. Bookmark the permalink.